Great book for teens...............and grownups! 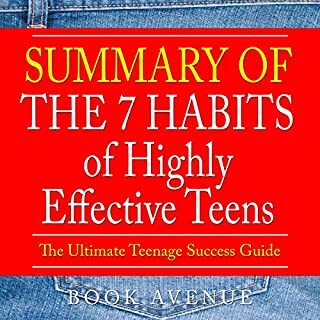 This great book for cuties on what teens need to be thinking about! It is a great book to buy and hand out at school, church, or just hand out to every teen in the community! Great book for teens...............and grownups! This is a nice cookbook. 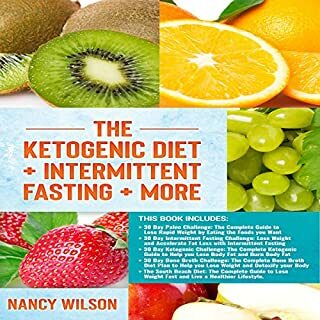 This is a nice cookbook merge of Intermittent Fasting and Ketogenic Diet. 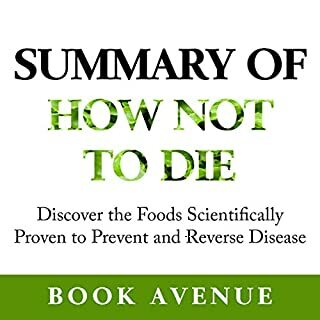 It is informative yet entertaining cookbook. It is straightforward with all the steps and details so that the recipes comes up good and delicious. Merry Christmas have a happy new year keep up the good work God Bless you and the work you do in the name of Jesus Christ our Lord and Savior. It is honest and inspiring. It is honest and inspiring. 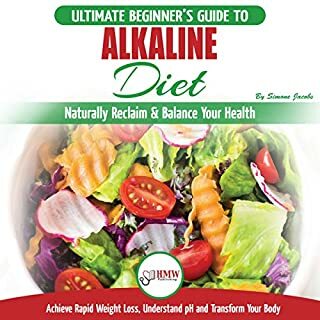 In this book it takes you through why we should be mindful of our alkaline vs acidic intake, a list of preferred foods, recipes and simply to ask our-self if what we are about to do or eat is going to bring us closer to our goal. 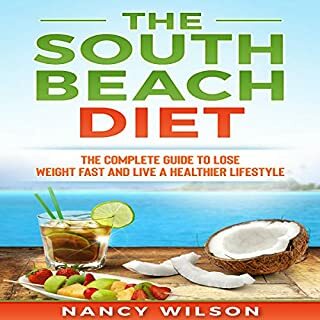 I like that it goes over the different lifestyle diets such as paleo,vegetarian and vegan and how the alkaline way will be similar or different. 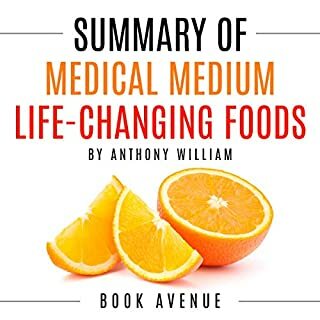 This book needs to be part of the curriculum in every medical school, nursing school, and dietetics school in the country. It also needs to be on everyone's book shelf. There is no other book even similar to this one. I highly recommended it, especially considering how little time it takes to listen. This is a resource I intend to keep around for a long time. The 48 Laws of Power by Robert Greene is the ultimate guide to putting yourself in a place of power. It is about knowing your weakness, playing on your strengths, and manipulating your enemies. It is the guide to get if you are wanting to raise your ranks in your office or business. 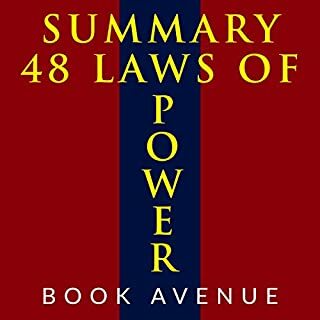 Note: This is a summary of The 48 Laws of Power, not the original book. 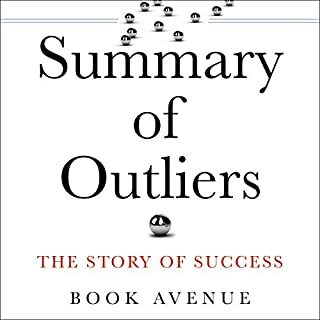 Excellent book- breaks every law down with historical anecdotes that show how to use or not use that particular law. If you ever wondered why you can't do some simple things like breaking a bad habit like smoking this book is for you. 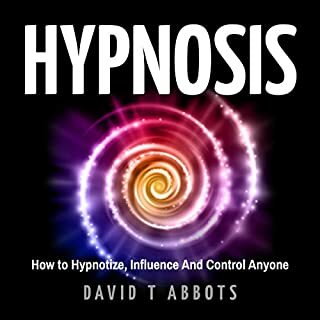 This book helps you understand that to do something not only conscious mind but also your subconscious mind must agree. 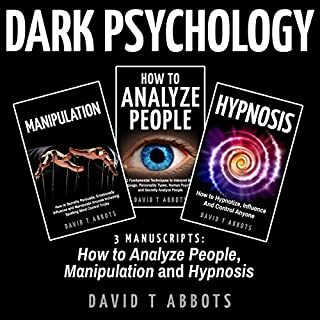 The technique explained in the book helps you to communicate with your subconscious mind.